The USNAAA Orlando Chapter is a Florida State Charity with tax exemption registration number CH41328. USNAAA Orlando is a 501(c)(3) Organization Non-profit organization with the IRS. USNAAA Orlando is a 501(c)(3) Organization Non-profit organization for the State of Florida. 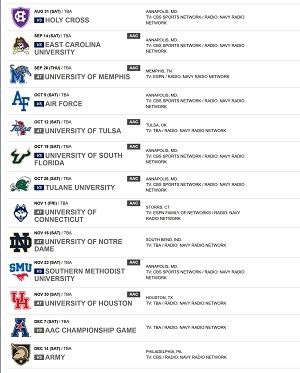 Welcome to the USNA Alumni Orlando Chapter website! 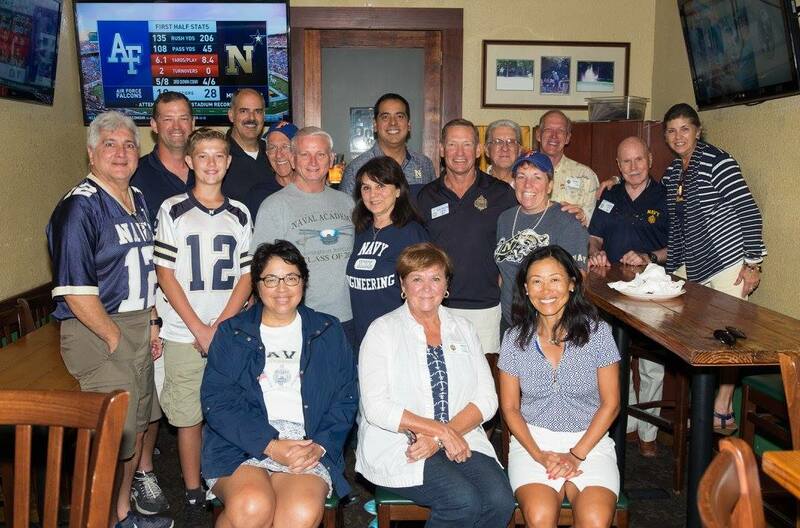 The goal of our chapter is to promote camaraderie through professional and social networking among Naval Academy alumni and friends. Our gatherings include football games, happy hours, run/bike/blade events, and other member sponsored events throughout the year. Your $20 annual tax deductible dues support basic administrative costs and Navy community programs such as scholarships to the USNA Summer Seminar program. We welcome your ideas and hope to see you soon. If you are interested in joining our board, please contact Turhan Hidalgo 93, chapter president or Heidi Bedell 93, member chair.